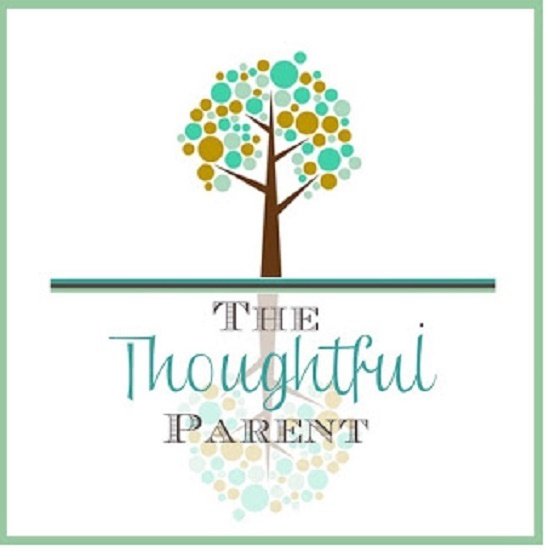 Our blogger of the week is Amy Webb from The Thoughtful Parent. 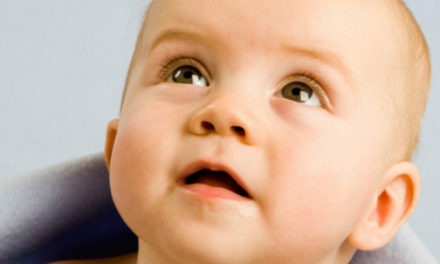 Amy has an informative blog about child development that is such a great resource for parents. Read all about Amy and you will love her blog as much as we do! I studied child development in graduate school and as luck would have it, I became a parent for the first time shortly after finishing. As a new parent I was struck at how little of the child development information I had learned was accessible to typical parents. Much of the information we had discussed in school was buried in academic journals that most parents never have access to. That’s why I wanted to start a blog–to translate this useful academic information into articles that the average parent could read and use. My blog is primarily about child development and parenting issues. That is a broad topic, but I tend to focus on issues that I think many parents struggle with or could use more information about. I also focus on a lot of research issues (related to child development) that are presented in the media, but that I feel the media may have misinterpreted or glossed over some important details. Since I have young children (under age 10), I usually focus on issues that relate to parents of children who fall into that age range. The topics range fairly widely and can include things like play, early education, discipline, temperament, media use, and activities or products for kids. I also try to write some about parents (especially mothers) and topics that will help support them in their parenting journey. 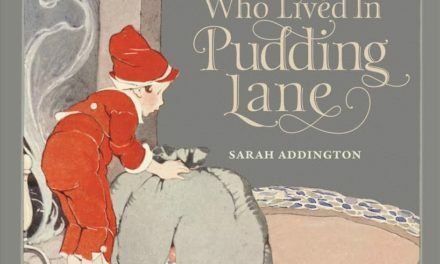 I am a stay-at-home mom, so I discuss quite a lot about the challenges and joys of staying at home with young children. With regard to blogging, I’m passionate about supporting parents in the everyday important job of caring for their children. It’s a job that is undervalued and parents need support and information that is useful and not more ‘experts’ telling them what they are doing wrong. I’m also passionate about helping parents see the remarkable story that is their child’s development. 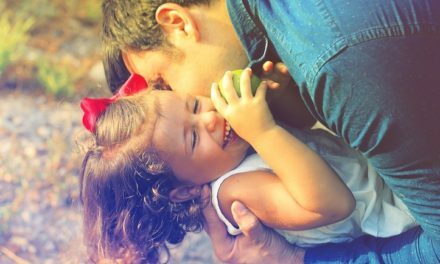 Children’s development is a beautiful thing, despite the tantrums and difficult behavior that can happen. Each child’s development is unique to them and I hope to help parents see the beauty in that. I am passionate about this in large part due to my educational background, but also from my own experience in seeing how my boys are developing into unique individuals. In five years I hope to have established a community of parents with the help of my blog. I have many ideas for more offerings once I have more time to work on the blog consistently (more than during naptime). I hope I can have more active readers who engage with other readers (and myself) in a community of support and learning.